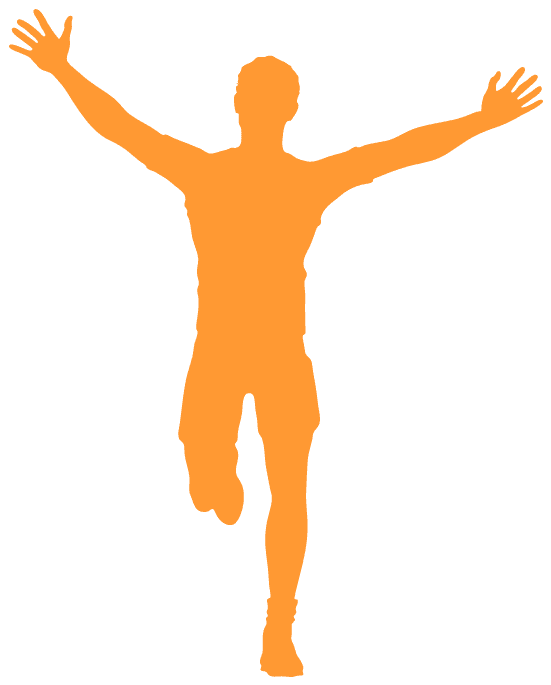 Titchmarsh 10k - Sunday - Register Now! Titchmarsh Playing Field is an area of recreational land situated at the south-west end of the village at the top of Dryden’s Close. The facilities include two full-size football pitches; a securely fenced-off children’s playground with slides, climbing frame, swings and a balance/obstacle course; and wide-open grassy spaces for general activities. The pavilion was completed in 2008 and incorporates changing and showering facilities and a fully air conditioned, multi-purpose function room with full catering facilities for up to 71 people. The facility also boasts its own off road car parking for 30+ cars. If you would like to discuss the facilities or availability for a booking, please contact us on bookings@titchmarshplayingfields.org.uk. On Sunday 12th May 2019, Titchmarsh will host its annual 10k Road Race & 3k Fun Run. The main event marks the 22nd anniversary of what has become one of the most popular road races in the region. The Playing Fields are a wide-open, split-level grassy space usually marked out with 2, full-sized football pitches but can be used for other general activities. In addition, there are full changing and showering facilities available in the Pavilion with space for 2 teams and separate facilities for match officials (if required). The Pavilion Function Room is fully equipped for parties of up to 70 people. The fully air conditioned room, which measures 10 metres by 7 metres, has a solid floor, full and soft lighting as well as natural light through windows with blinds for your privacy. There are two entrances to the room; one from the vestibule and another through double patio doors which can be opened to give an extended concrete patio area to the outside.